Eyeliners and girls are very good friends. Many of us can’t go out without applying one. 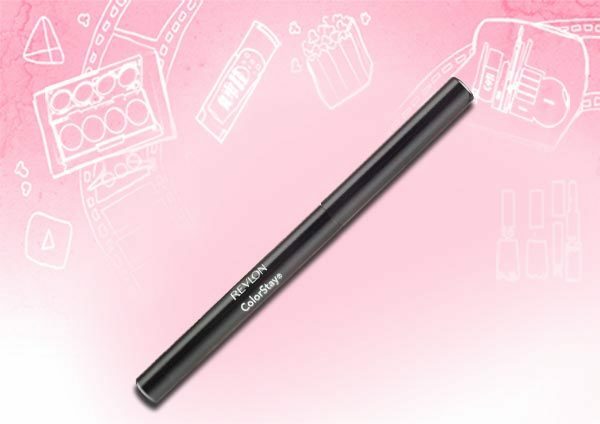 Today, we are listing down 10 best Revlon eye liners available in India. 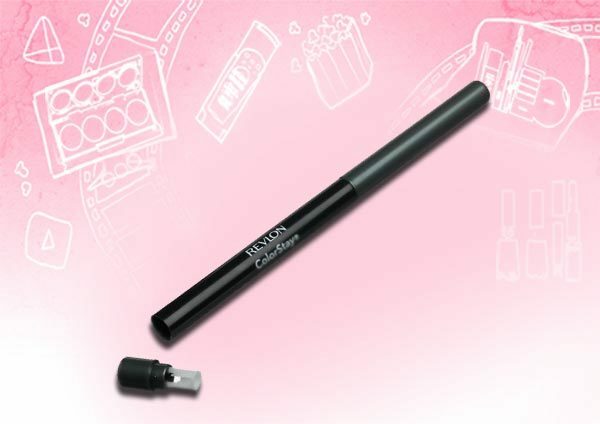 This rotating type eyeliner has a sharpener attached at the bottom making it travel friendly. The color is jet black and it stays for an entire day (read 10 hours). It is smudge proof and waterproof too. The price is also decent and it’s a ‘must have’. 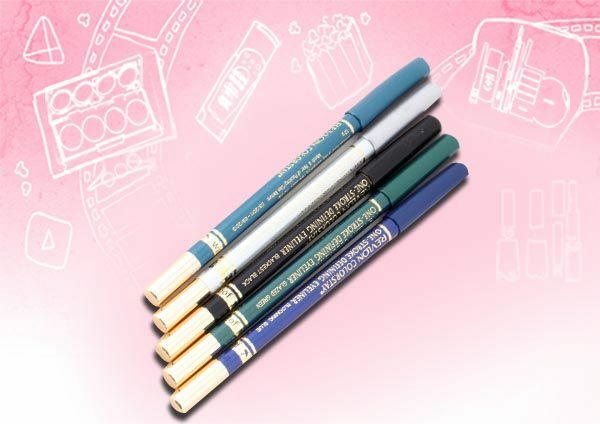 Gel eyeliners are getting more popular day by day. The brown one from this range is quite attractive. The staying power is amazing at 10-11 hours. The packaging is very cute and the applicator brush that comes along with it is very good. The texture is creamy and thus it glides easily. 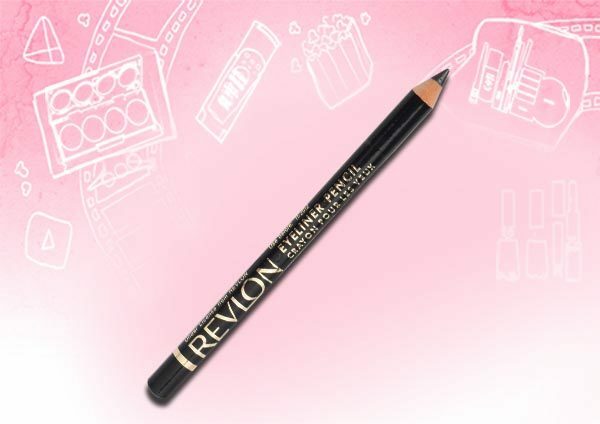 Girls who don’t like rotating type pencil can try eyeliner pencil by Revlon. The colour is very intense and it does not sting your eyes at all. It stays for around 4-5 hours without any primer. The texture is nice and smooth. 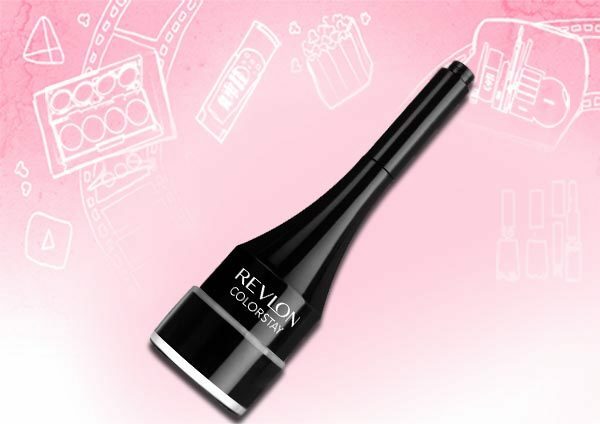 ‘Teal’ is very much the ‘IN’ color these days and if you’re looking for this colour then try Revlon color stay eyeliner in this shade. The pencil is retractable with an in-built sharpener which makes it travel friendly. 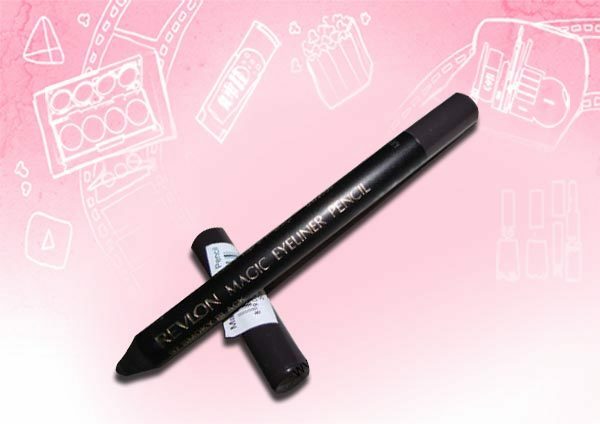 It is highly pigmented and one swipe is enough to get desired color. It stays for 7-8 hours without smudging. Eyeliners can change your entire look. 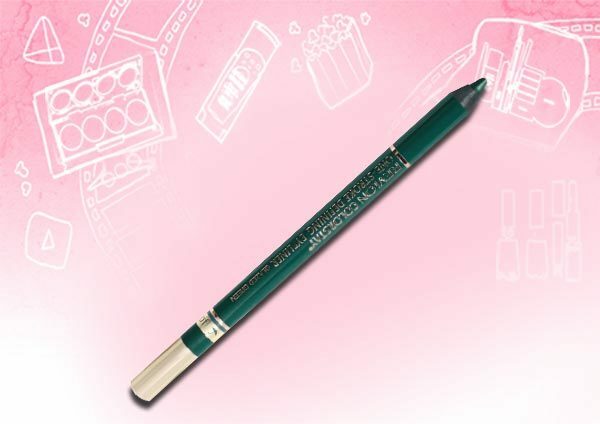 Revlon makes amazing eyeliners and when the colour is green, it’s just awesome. 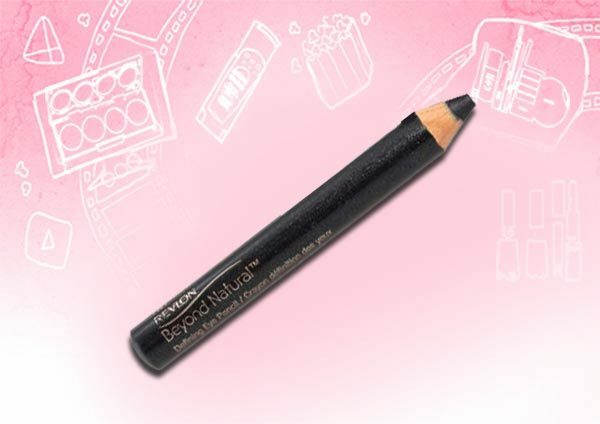 It comes in a pencil type and the texture is creamy. It glides easily and stays on the eyelids for 6 -7 hours. It’s decently priced too. The colour of this eyeliner is not perfect black but it’s ‘Grayish Black’. It’s highly pigmented. It stays for 3 hours without any primer but you can use primer to increase the staying power. It’s very good eyeliner to create natural looking eyes. These pencils have many amazing shades like turquoise and blue. They are highly pigmented and come with reasonable price tag. They do not sting and stays for around 4 hours without primer. 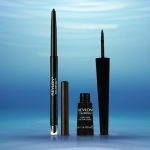 The texture is creamy and it glides easily on eyelids and also on waterline. This is ‘blackest black’ shade with some glitters which are no OTT. The texture is not very creamy but then also it glides easily on your eyelids. The lasting power is good with 5 hours. 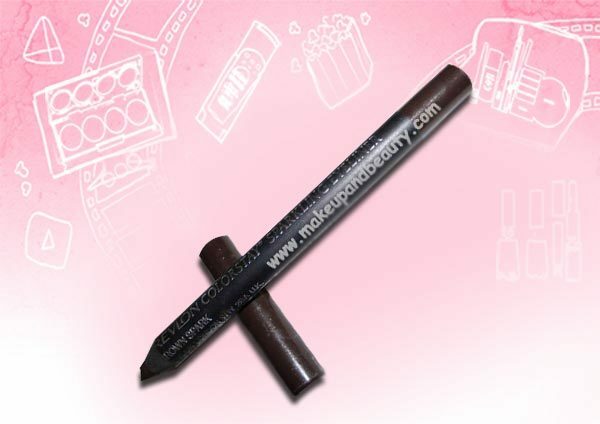 If you’re searching for a good eyeliner, then this is for you. This range is available in many shades like black, green, brown, purple and blue. The colour is so intense and it is smudge proof. It stays for 8 hours on without fading. It’s very reasonable too. 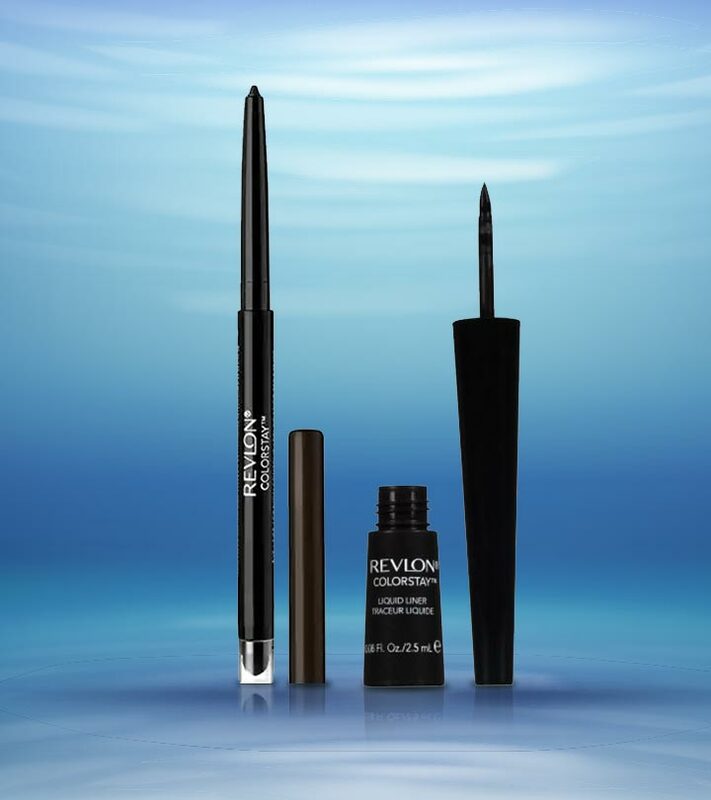 The staying power of this Revlon liquid eyeliner is commendable and it stays for whole day until you don’t remove it using makeup remover. Also, it doesn’t flake off which is icing on cake. The price is inexpensive and you’ll not regret buying it. Hope you enjoyed the article. Shoot a comment!